If you love WGTS 91.9 and want to help make it the best it can be, this is for you! 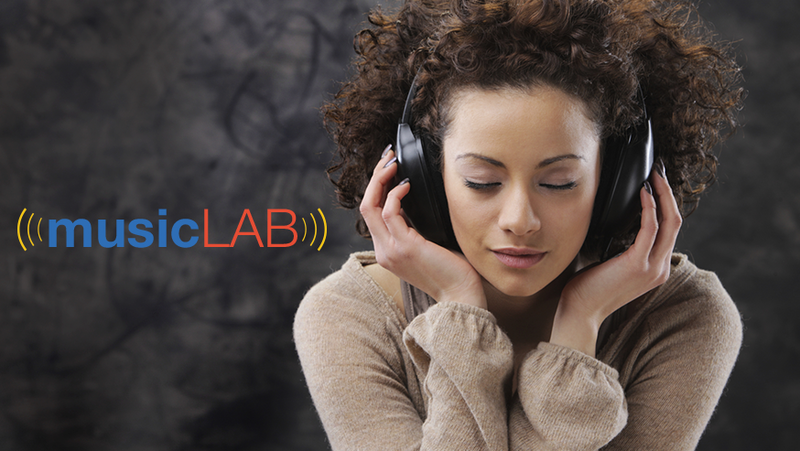 Every two weeks WGTS hosts an online Music LAB survey. You'll rate between 10-20 songs so we know which ones matter the most to you. Members will receive an email invitation twice a month to rate current music. (It's ok if you don't know them all!) As a member, you'll be directed to a private website (accessible on mobile devices as well) where you'll hear short clips of songs. Just rate them, provide some feedback--and you're done! And for taking the time to vote, members who complete surveys will automatically get entered to win exclusive prizes just for being a part of our Music LAB! Finally, it's supposed to be fun!